Search Results for "arrow symbol"
Big illuminated arrow sign built of light bulbs LED. 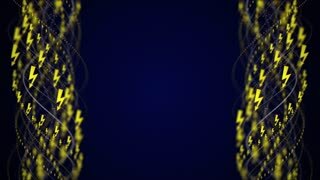 Neon yellow arrow symbol seamless and loopable animation. Arrows symbol on LED display. Big illuminated directional sign on bulbs screen animation. An inspiring 3d rendering of a successful circuit board with a big blue cloud and moving arrow symbols in the black background with curvy lines and golden hexagons. Aerial view. multilane road with arrow symbol. 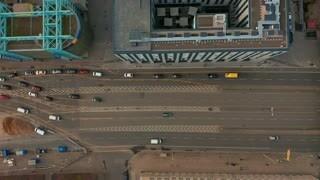 Urban cars speeding on road. Abstract red and yellow arrows neon symbols on brick wall background. Glowing direction sign in seamless and loopable animation. Yellow arrows neon symbols on brick wall background. Glowing direction sign in seamless and loopable animation. Rotate arrows eco symbol flat animation with shadows on white background. Logo style.